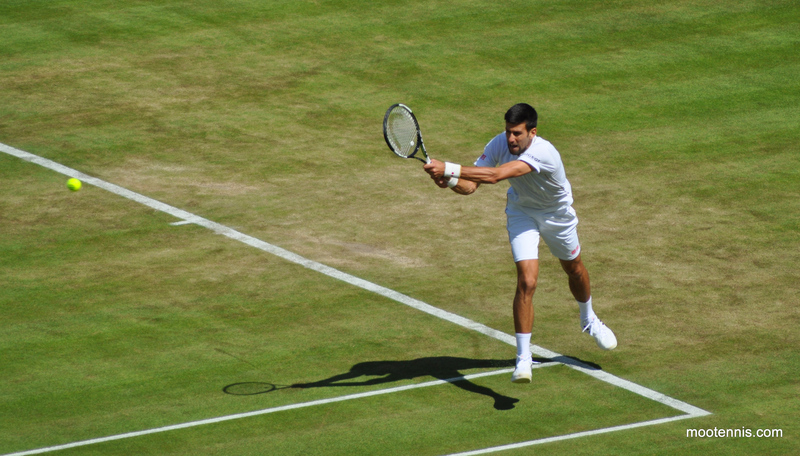 Outlook & Prediction: It was inevitable that Djokovic wasn’t going to be 100% focused at Wimbledon but his 3rd round loss to Sam Querrey was still one of the biggest shocks of the year so far. However, his performance in Toronto was reminiscent of his play in the early months of 2016 – dominating even when he wasn’t playing his best tennis. Despite a brutal 1st round against Juan Martin Del Potro (who beat him in the Bronze Medal match at London 2012), expect Djokovic to produce an impressive performance in Rio that will put his recent Wimbledon upset in our distant memory. Outlook & Prediction: Andy Murray’s recent form has been so impressive that he has been selected as the flag bearer for Team GB. Whilst the support I have for him is barely existent, I do think it was a very good choice since he is a defending Olympic champion and arguably the most high-profile member of the GB Olympic squad. With such an easy draw, it should not be an issue that Murray hasn’t played a match since Wimbledon and so I predict that he will make a decent attempt at trying to defend his Olympic crown. Outlook & Prediction: Despite Nadal being my least favourite ATP player at one point, his regular absence from the latter stages of big tournaments in recent times has made me realise how vital he is to generate interest in men’s tennis. This was most evident at the French Open, which I was confident he would win if hadn’t been for that wrist injury that caused him to withdraw before his 3rd round match. As a result, I am glad that he is taking part in the Olympics. In the past Nadal has taken a few months after an injury to get back to his best so I don’t think he has a very strong chance of medalling in Rio but I certainly don’t expect an early round loss either (as long as he is injury-free!). Outlook & Prediction: In some ways, it may be good for Nishikori that he is so injury prone because he can use it as a scapegoat to disguise how mediocre he has been since the start of 2015. During this time period he has failed to make a single Grand Slam semi-final highlighting his inability to beat other highly ranked players in events where they are 100% motivated. Nishikori’s projected early round matches are winnable so he shouldn’t be eliminated early on but I do not believe that Nishikori has the champion’s spirit to end up with a medal in Rio. Outlook & Prediction: Despite Tsonga’s play during matches fluctuating significantly, his results at the biggest tournaments are quite consistent and over the years he has been a player that the ATP can rely on. 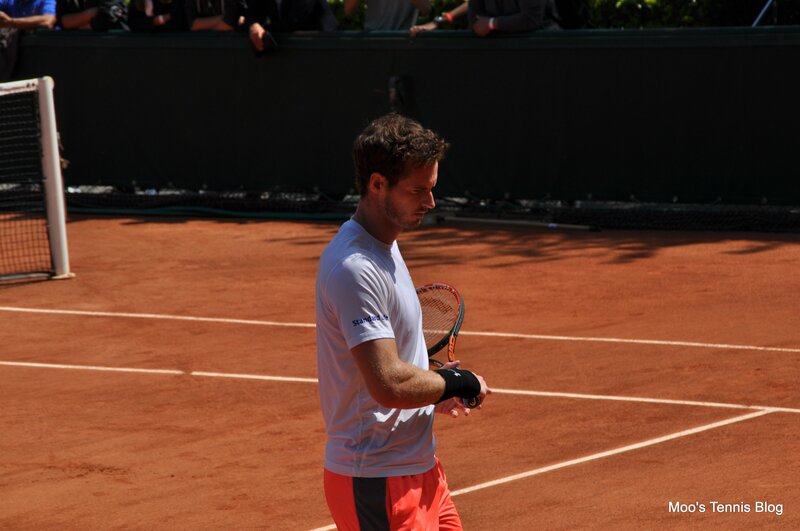 He was the only player to push Murray during his successful Wimbledon campaign but as usual fell short of the win. 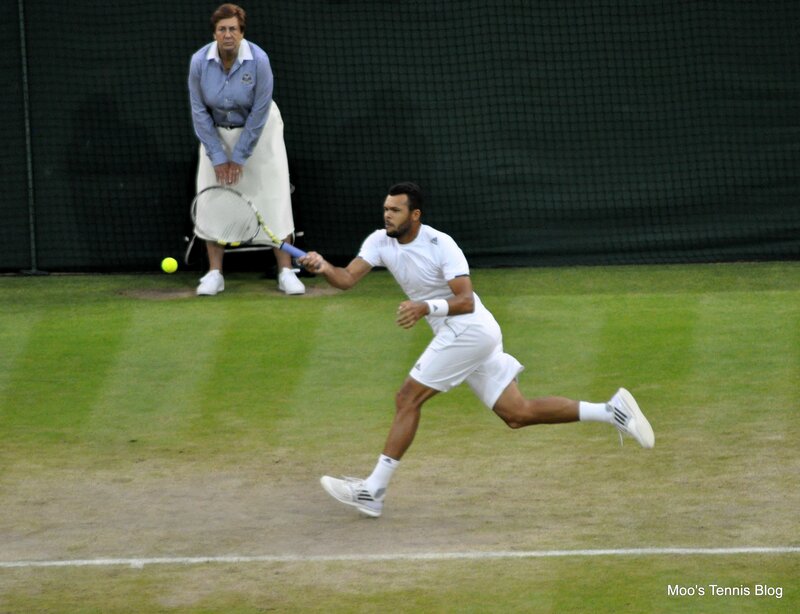 The first three rounds should be alright for Tsonga (although he has lost his last 2 meetings with possible 3rd round opponent Roberto Bautista Agut) but unfortunately for him, he is projected to play Djokovic in the quarter-finals. Unless Djokovic is somehow upset before this stage to stop this match from occurring, I don’t see a realistic chance of Tsonga winning a medal in Rio. Outlook & Prediction: Monfils has been enjoying the best year of his career and it was such a shame that a virus forced him to withdraw from the French Open as he had a good chance of a deep run. However, he remains on course to make the ATP World Tour Finals in London after winning more matches than anyone else since Wimbledon including a title in Washington. Monfils is usually more focused when playing in or for his country and as a result produces his best tennis in these situations. Fortunately, the draw has been fairly kind to him as he has avoided having to face Djokovic or Murray in the quarter-finals. 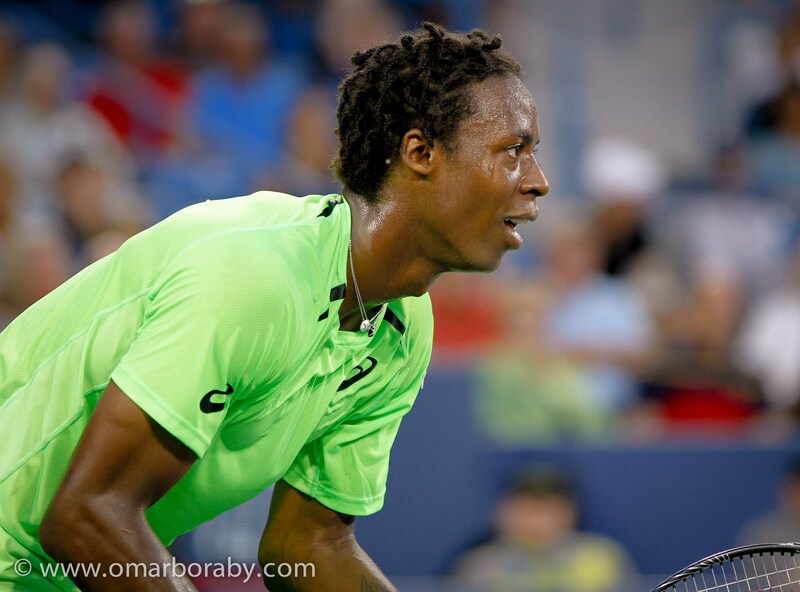 Therefore, I think that Monfils will make a serious attempt to end up on the podium in Rio. Outlook & Prediction: Ferrer’s relevance on the ATP tour has diminished so much in 2016 that at times I forget that he hasn’t retired yet! Unfortunately for him, he is now struggling to even get wins at lower level tournaments and has 0 titles to his name. However, I believe his decline is good news for men’s tennis as it makes room for the next generation with more interesting playing styles to emerge. Despite a rather workable draw and a high seeding due to the many withdrawals, Ferrer will be unlikely to capitalise given recent form since he has lost to players ranked lower than him in 12 out of his 15 tournaments in 2016. 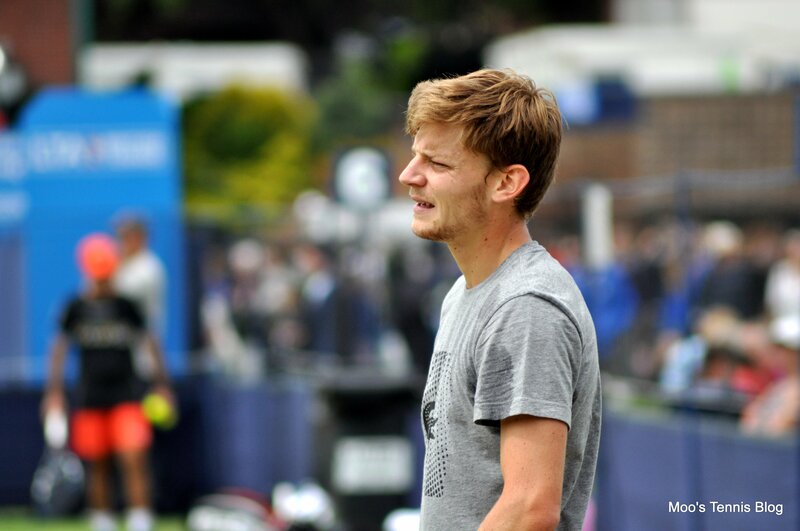 Outlook & Prediction: Goffin is one of my favourite players on the ATP tour due to his style of play and the way he conducts himself on court. He has become impeccably consistent and maximised the ability he has in the biggest events, resulting in his best season to date. Like Monfils, the draw Gods were kind to him, as he has avoided the possibility of playing Djokovic or Murray until the semi-finals. Goffin still lacks the skills required to ever beat Top 10 players when they are playing well but he is definitely capable on taking advantage if they are having an off-day or cleaning up the draw if there are upsets. The large number of withdrawals has meant that the draw lacks the depth that most prestigious events commonly have and so I find it hard to see where most of the Top 8 seeds will struggle to match their seeding. Having said that, you never know what will happen in sport and in a week’s time, I could be made to look very stupid! Almost every major tournament now is a toss up between Djokovic and Murray but as Murray is already on a 12-match win streak, which he isn’t exactly used to I will give Djokovic the edge in Rio (as long as he gets past Del Potro)! August 5, 2016 in ATP, Guest Post, Olympics, Tournament Preview. Thanks for your interesting post, Vithun. I loved the part about Nadal – exact same feelings here. Really don’t like him or his style of playing but somehow he is missing on the big stages. I don’t know why but I don’t see Djokovic winning here but – as you – I see Gael getting a medal!!! Don’t know about Djokovic, but I think he’s on course for a decline now. I also see no medals for him. (The same feeling when Wimbledon started.) So far I have read many favoring Djokovic, but I believe Murray would be able to defend his Gold medal. I do believe Djokovic is in a slight decline in 2016 (compared to 2015) but he will win the stuff that has eluded him. 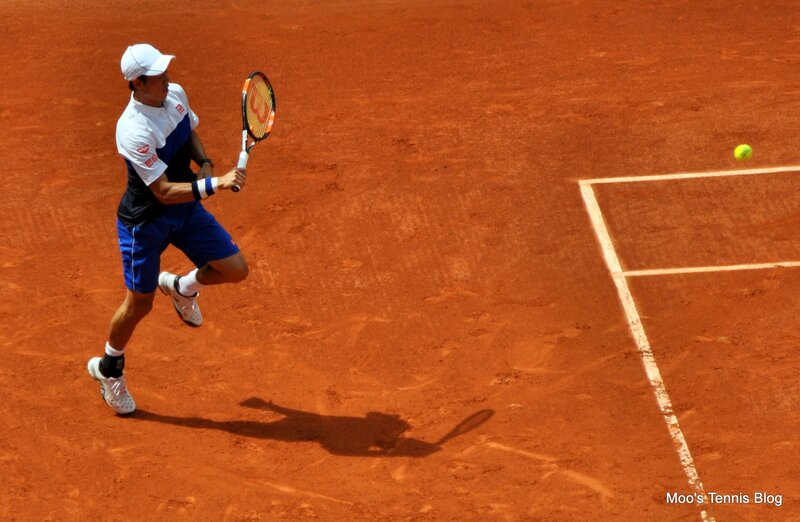 He has already won the French and I feel like he will win Olympic Gold as well as the Cincinnati Masters this year. See, he lost to DelPo in two tiebreaks. Great post Vithun! I think you have better insight than most of the TV presenters 😉 great work! Such a great and well written article Vithun. It’s nice to seem some brutal honesty finally on the Blog with some real insight and honesty regarding players and their true ability! Would love to see you write an article about the WTA to get your truthful and open opinions about the WTA!